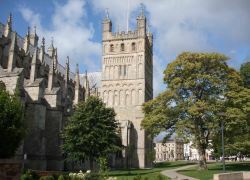 Many of the Exeter hotels featured within these pages are situated within convenient locations in and around the city. 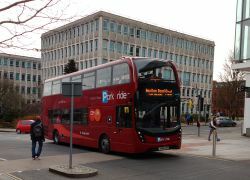 Other hotels & accommodation services are located nearby just outside of Exeter's perimeter. This interactive Exeter hotels location map has been provided as a guide to help show their approximate positions. Click on the map icons for accommodation name and more information. The map controls can be used to zoom in at Exeter street level or out to Devon county level if required!